Hydraufab was created by a machinist and an USM specialist back in June 1994. 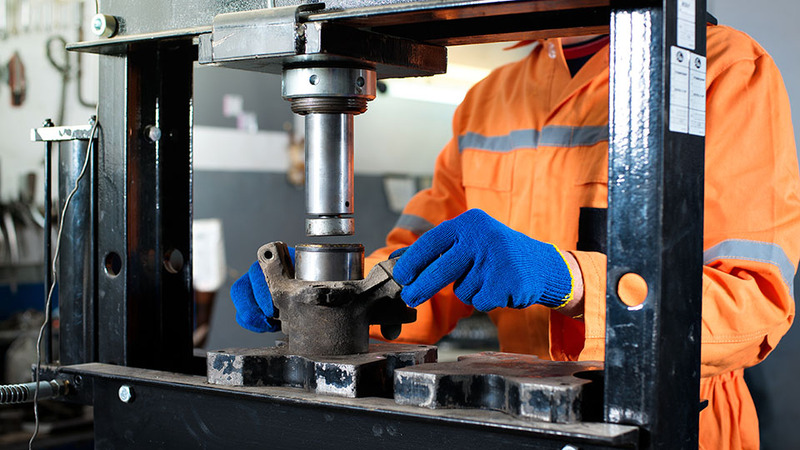 This company is characterized by the quality of their varied services, such as the machining, fabrication and mechanical repair of hydraulic components. With a growing demand, in 1996 a first acquisition to enlarge is necessary, the company moved therefore to Trois-rivières and grew to 4 employees. New services and products shall be added to the company to serve the customer. In 2001, an opportunity to Hydraufab, namely, the acquisition of a competitor, the company MEA hydraulic, a company of Trois-rivières, which has a complementary market to Hydraufab. This diverse enterprise customers and allows us to offer a more comprehensive service. In March 2007, balancing was added to the services offered to its ever growing customer base. Hydraufab specializes in the following: rolls of paper machine, the "rotor" of electric motors, trees of fans, etc. With a maximum capacity of 15k pounds, length of 33 feet and 60 inches of diameter, balancing is a service of high precision. In 2009, Hydraufab purchased Metal Raynald Vaugeois, adding a new sphere to their activities : the manufacture of industrial-grade carts. 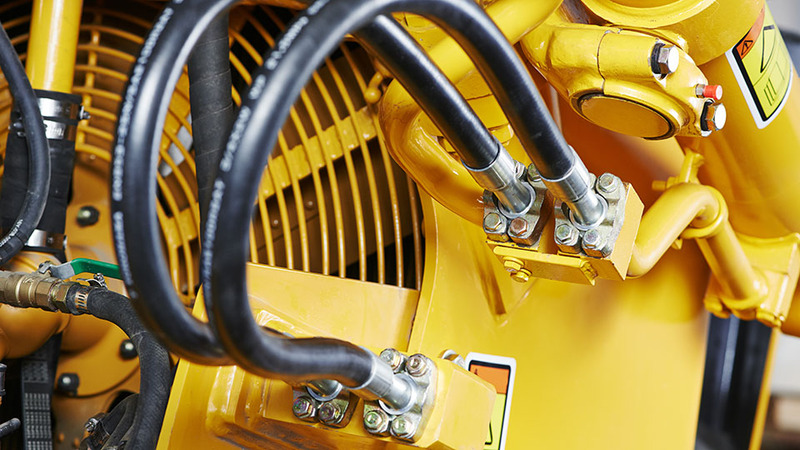 We offer you machining services, custom-made manufacture, repair and maintenance of your mechanics and hydraulics machines.Find out more.. The experts in machining and mobile soldering. We are able to remake excavator boring, tractor boring, industrial-grade equiment, articulations, pivots and clamp holders.Find out more..
We are the specialists of carts manufacturing. Control of quality is our products proud and our recipe for success. We manufacture on your specifications, depending on your needs.Find out more..